Pink is not what Eleanor Braddock ordered, but maybe it would soften the tempered steel of a woman who came through a war--and still had one to fight. 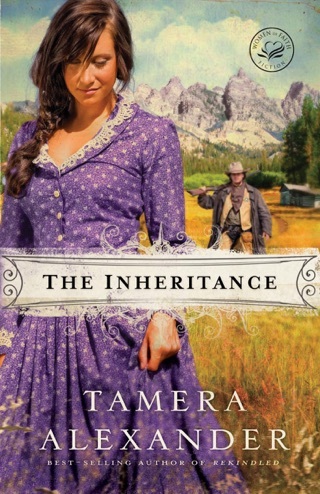 Plain, practical Eleanor Braddock knows she will never marry, but with a dying soldier's last whisper, she believes her life can still have meaning and determines to find his widow. 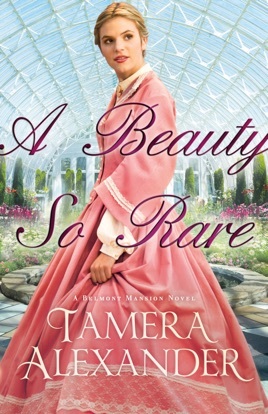 Impoverished and struggling to care for her ailing father, Eleanor arrives at Belmont Mansion, home of her aunt, Adelicia Acklen, the richest woman in America--and possibly the most demanding, as well. 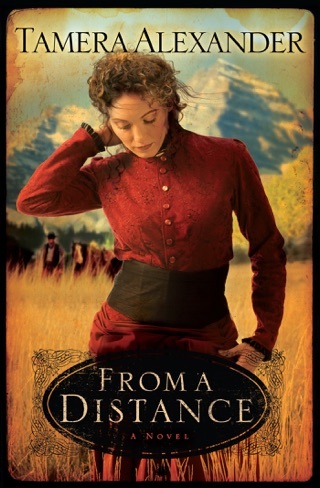 Adelicia insists on finding her niece a husband, but a simple act of kindness leads Eleanor down a far different path--building a home for destitute widows and fatherless children from the Civil War. While Eleanor knows her own heart, she also knows her aunt will never approve of this endeavor. Archduke Marcus Gottfried has come to Nashville from Austria in search of a life he determines, instead of one determined for him. Hiding his royal heritage, Marcus longs to combine his passion for nature with his expertise in architecture, but his plans to incorporate natural beauty into the design of the widows' and children's home run contrary to Eleanor's wishes. As work on the home draws them closer together, Marcus and Eleanor find common ground--and a love neither of them expects. But Marcus is not the man Adelicia has chosen for Eleanor, and even if he were, someone who knows his secrets is about to reveal them all. 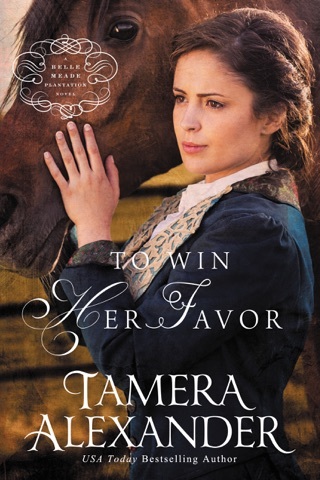 From USA Today bestselling author Tamera Alexander comes a moving historical novel about a bold young woman drawn to a group of people forgotten by Nashville society--and to the one man with whom she has no business falling in love. 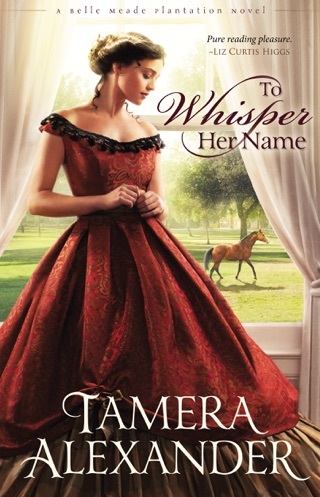 Bestseller Alexander will delight fans of gently inspirational historical romance with the second Belmont Mansion novel (after A Lasting Impression). 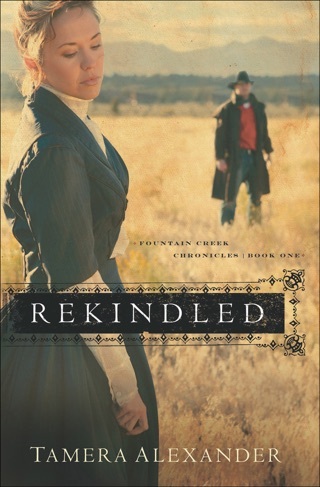 In post Civil War Nashville, Eleanor Braddock regretfully takes her father to an asylum because of his memory loss and outbursts, and moves in with her aunt Adelicia Acklen Cheatham, owner of Belmont, a real historical figure. Eleanor's plan to open a restaurant is vetoed by Adelicia, so Eleanor uses her cooking skills to feed the city's many struggling widows and children. Eleanor often runs into Marcus Geoffrey, whom she at first mistakes for an undergardener, but his activities suggest that there's much more to his life. They become friends, but both have secrets that threaten to undermine their relationship. Alexander's lengthy tale is full of bends and curves, as Eleanor and Marcus face down their struggles, deal with romantic entanglements, and begin to achieve their greatest dreams.